A week of heavy violence, coupled with a crippling blockade preventing vital supplies into the country, shows new levels of disregard by warring parties for the civilian population, medical facilities and patients, says Médecins Sans Frontières/Doctors Without Borders (MSF). Heavy street fighting and renewed airstrikes since 29 November have paralysed Sana’a, with civilians trapped in their homes for several days, and have left the injured without safe access to medical assistance. Medical teams using ambulances to try and retrieve the injured reportedly came under fire. Hundreds of people are reported to have been killed. Although MSF has not received the necessary guarantees from parties to the conflict to move inside Sana’a, it has been able to make medical donations to hospitals in the city. Clashes spread to other parts of the country, such as Hajjah, Amran and Ibb governorates. On 2 December, MSF received 28 war-wounded patients at its two hospitals in Khamer and Houth. 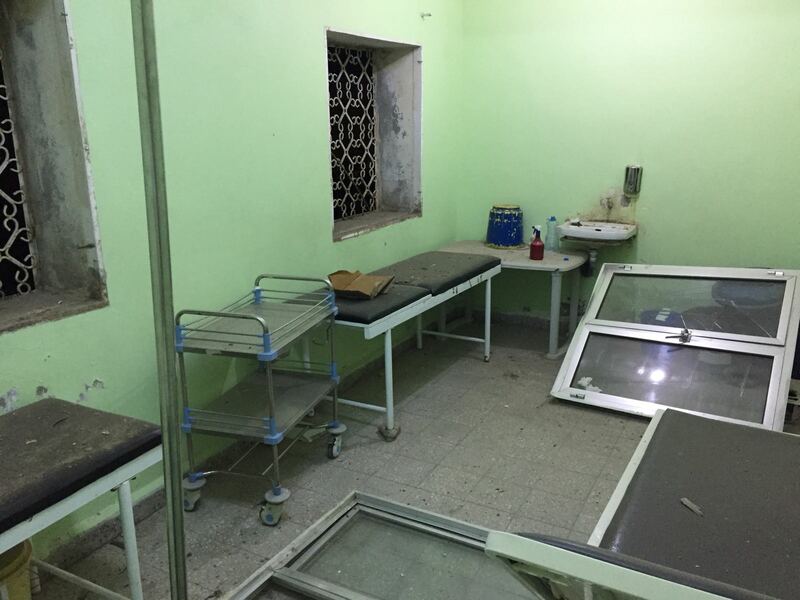 In the early hours of 4 December, an airstrike damaged the MSF-supported Al Gamhouri hospital in Hajjah city. The emergency room, operating theatre and intensive care unit were damaged and 12 ER patients were evacuated. 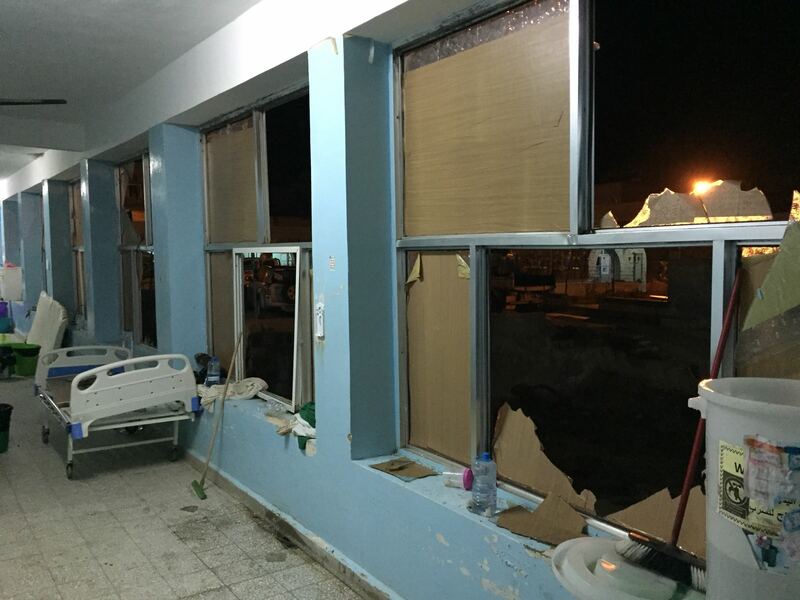 Despite the damage, Al Gamhouri hospital received 22 casualties from the airstrikes in Hajjah shortly after. Al Gamhouri also received a total of 38 war-wounded patients between 2 and 3 December. “Health services have been repeatedly attacked over the course of this conflict. Yet again warring parties are not taking measures to spare medical facilities, endangering the lives of patients and medical staff,” says Steve Purbrick, MSF Field Coordinator in Hajjah. “Civilians must be able to flee or seek medical care, ambulances must be allowed to reach the injured and hospitals must be protected”. The clashes come as Yemen still reels from a crippling blockade on commercial and humanitarian imports, imposed by the Saudi-led Coalition on 6 November. Although some humanitarian flights and ships have now been allowed into Yemen again, the blockade is still in place for commercial imports of goods including food and fuel. For Yemenis, this has placed a significant additional strain on access to basic goods, medicine and medical supplies. Since the escalation of the fighting and imposition of the blockade, fuel prices have increased over 200 per cent, and prices of daily essentials like water and food have also risen dramatically. In the city of Saada, food prices rose by about 6.15 per cent between October and November. MSF works in 13 hospitals and health centers in Yemen and provides support to more than 20 hospitals or health centres across 12 Yemeni governorates: Taiz, Aden, Al-Dhale’, Saada, Amran, Hajjah, Ibb, Sana’a, Hodaida, Abyan, Shabwa and Lahj, with nearly 1,600 staff making it among MSF´s largest missions in the world in terms of personnel.